We are all familiar with the immense creative output of designer, architect, artistic director and inventor, Mr. Philippe Starck. He is well known for his often humorous and unique language of design and his claim for fame: “No one is forced to be a genius, but everyone has to take part” makes sense the more you start thinking about creativity and how creative talent can put a different perspective on all kind of things in life. 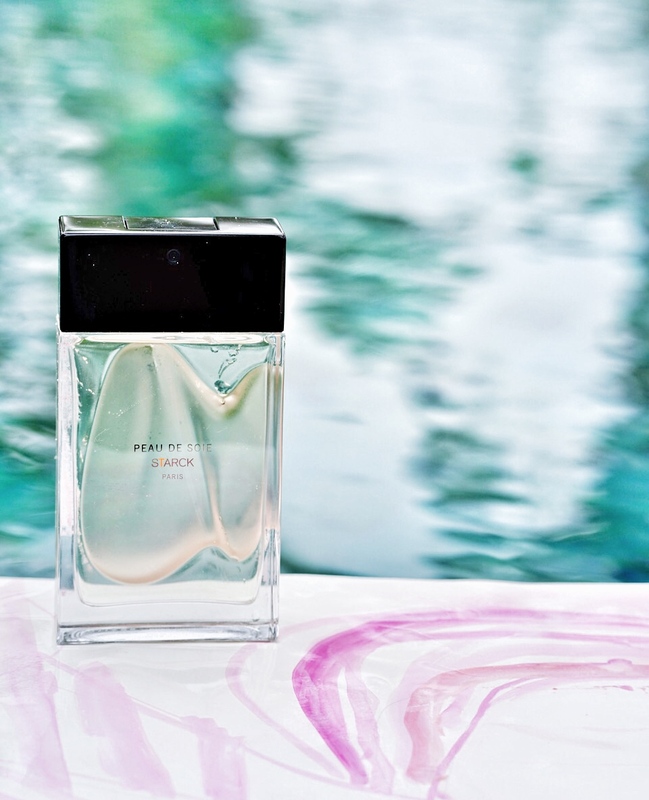 His latest invention besides electric bikes, soar boats, prefabricated houses and smart thermostats, just to name a few, is his signature fragrance under his name PHILIPPE STARCK. Together with a renowned master perfumer’s knowledge, he created three different fragrances symbolizing sensitivity, elegance and generosity: The Peau de Soie, Peau de Pierre and Peau d’Ailleurs collection presents us with a bouquet of unexpected olfactory poems whose words are scents and every skin a palimpsest revealing unending possibilities. 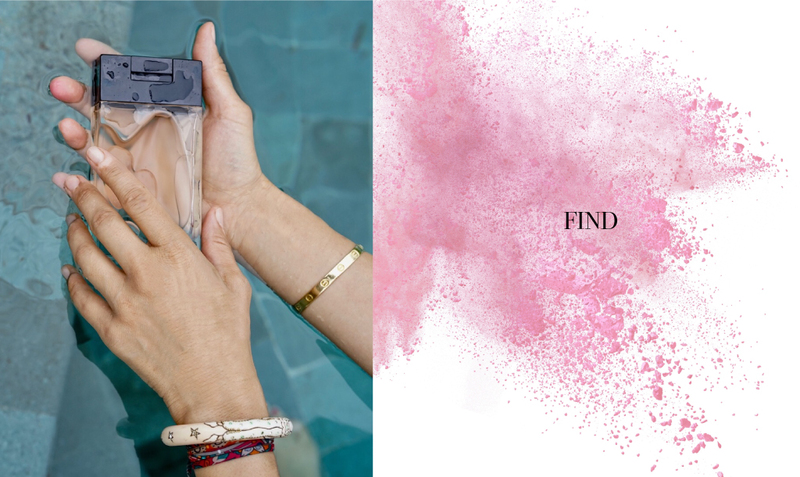 Each flacon, designed of course by Philippe Starck, comes in a coloured glass vial in pale rosé, mint and a light shade of grey. Everyone can aim for creativity. Read about our ideas on how to catch a creative moment. Think of your personal colour scheme. Everyone has favourite colours – are they bright, or rather dull or light in tonality? 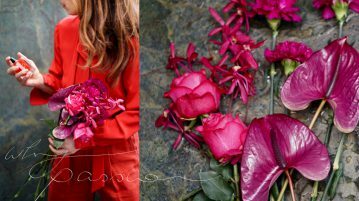 Find your personal colours that work for your life, you will find them in your interior, fashion and beauty. Once you have found your right ones, you can go from there, mixing in others that give new colour contents or limiting yourself to only a few. A personal colour scheme is like a guideline, not too strict just comfortable enough to live with. Do you feel like you are running out of ideas? Let yourself be inspired in the age of so many images surrounding us. Think about not only all the art that is being created every day, but moving images, social media, installations, just anything. Make good use of it, be your own editor. Think of what really inspires you and what you really need. I had a teacher at Parsons School of Design who said that sitting in front of a blank piece of paper is the worst you can do when looking for a bright idea. There is a trick on how to fill that paper. Just open a dictionary on any page and read the top word on the far left or right. May it be an adjective, verb or noun, fill your blank paper with a sketch explaining visually the meaning of that word. The rest comes easily. Go out into nature. Everything has an origin and has been done before. Observe well and learn from the original. Just keep walking with your eyes wide open and absorb what’s around you.Moods are very important when being creative. Do not judge them, just make good use of them. A dark side of a person’s soul might be just perfect for a certain idea and a joyful splendor for another. Be sensitive of the moods around you and be sensitive to your own.